Hadassah-Israel is a volunteer, Zionist, apolitical women's organization, with chapters throughout Israel. 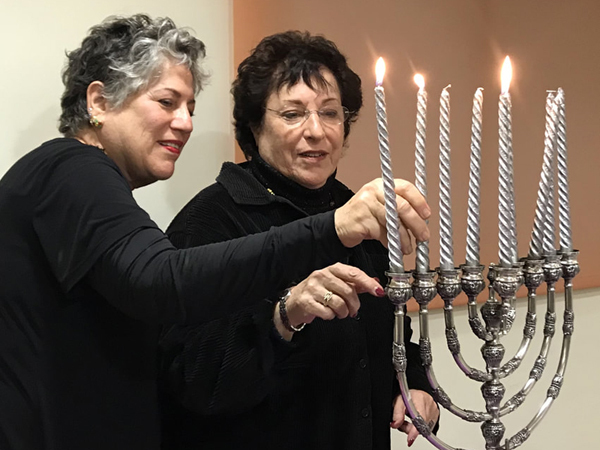 It was founded in 1983 by women from America, members of the Hadassah World Zionist Association of America (HWZOA), who had made Aliyah and wanted to continue their activities for Hadassah and for improving the quality of life in Israel. Hadassah-Israel continues to be affiliated with HWZOA and its over 300,000 members in the United States and around the world. Hadassah-Israel offers health study days, national and local meeting and conferences, providing stimulating topics and social interaction and activism to its members.